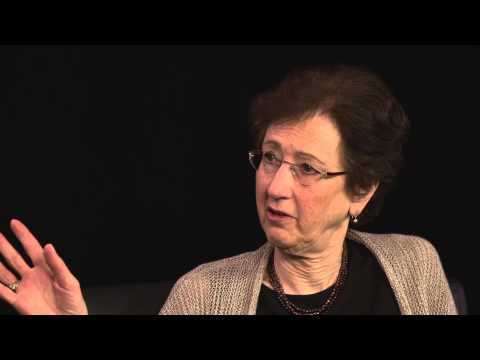 - “Ronna Burger on Plato,” Great Thinkers original content. Uploaded August 13, 2015. 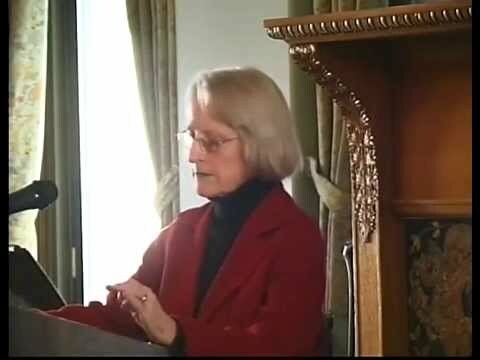 Tulane University professor Ronna Burger discusses Plato, and particularly the Republic, with Bill Kristol. - Robert Goldberg, "Liberal Education and Plato's Laws," PCG at Harvard University, April 2, 2015. 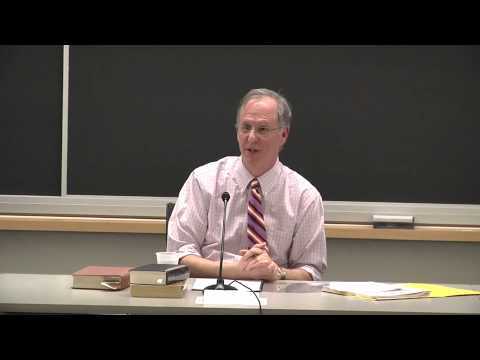 Robert Goldberg, a tutor at St. John’s College, presents on “liberal education and Plato’s Laws” at the Program on Constitutional Government at Harvard. 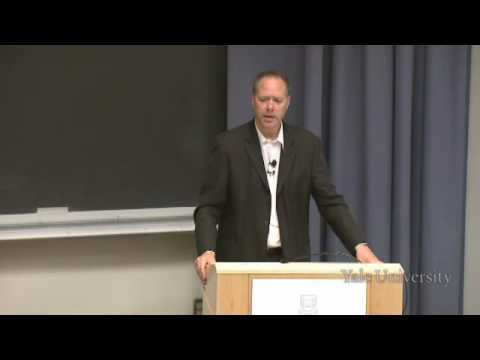 - Mark Blitz, "The Relevance of Plato," Thomas Aquinas College, March 27, 2015. Mark Blitz, a professor political philosophy at Claremont McKenna College, lectures on the relevance of Plato, and particularly The Republic, at Thomas Aquinas College. - Michael Davis, "The Logos of Plato's Laches," Catholic University of America, October 17, 2014. A lecture by Michael Davis of Sarah Lawrence College at the Catholic University of America. From the Fall 2014 lecture series. - Mark Blitz on Ancient and Modern Political Philosophy, Conversations with Bill Kristol, August 18, 2014. - O'Connor, David, "Ancient and Medieval Philosophy," Podcast, iTunes University. - Roochnik, David, "Introduction to Greek Philosophy," Audio lectures, The Great Courses, 24 lectures. - Roochnik, David, "Plato's Republic," Audio downloads, The Great Courses, 24 lectures. - Smith, Steven B., "Introduction to Political Philosophy," Open Yale Courses, 24 lectures, Fall 2006. - Masters of Greek Thought: Plato, Socrates, and Aristotle, a 36-lecture course, either audio or video, taught by Professor Robert C. Bartlett, Boston College, provides a detailed analysis of the golden age of Athenian philosophy and the philosophical consequences that occurred when Socrates—followed first by his student Plato and then by Plato's own student Aristotle—permanently altered our approach to the most important questions humanity can pose. 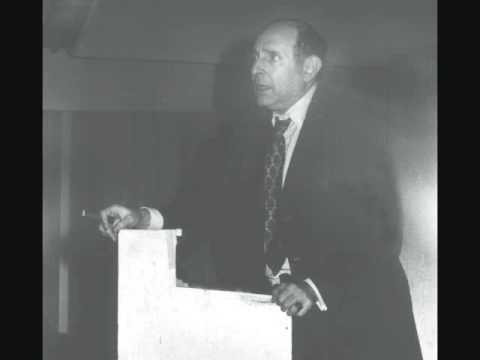 - Audio recording of Allan Bloom teaching a seminar on Plato's Apology. 9 minutes 49 seconds. Plato’s Republic: A Tale of Two Cities…or Even More. - Catherine Zuckert, “Plato’s Republic: A Tale of Two Cities…or Even More,” Montesquieu Forum, Roosevelt University, March 31, 2011. Catherine Zuckert of Notre Dame lectures on Plato’s Republic at the Montesquieu Forum, Roosevelt University. - “Laughter and Anger in Plato’s Republic,” Montesquieu Forum, Roosevelt University, April, 2011. Tulane’s Ronna Burger lectures on laughter and anger in Plato at the Montesquieu Forum, Roosevelt University. 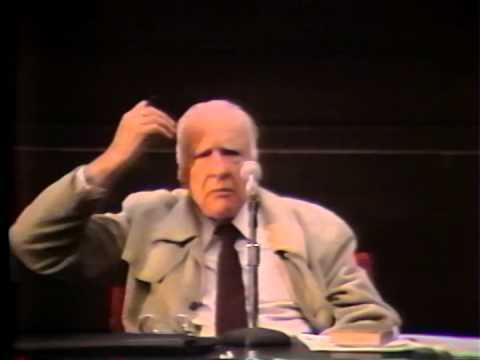 The late Joseph Cropsey lectures on Plato at Kenyon College in 1995. - Christopher Bruell, "Problem of Teaching Plato Today," Kenyon College, 1991. 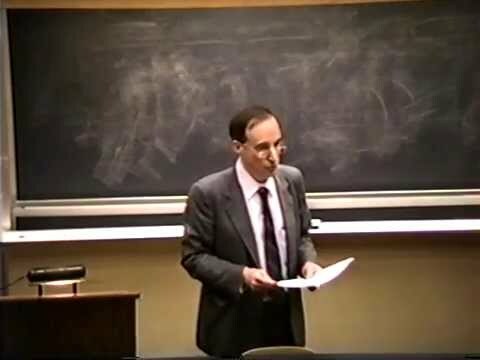 Christopher Bruell of Boston College lectures on the problem of teaching Plato today at Kenyon College in 1991. 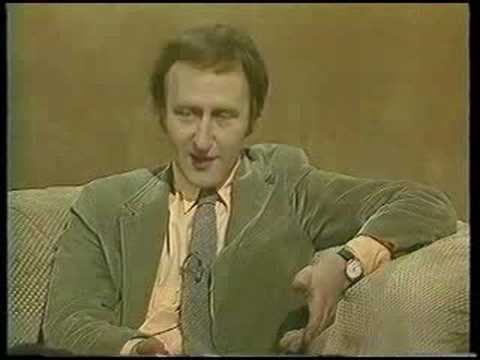 - "On Plato," The Great Philosophers, BBC, 1987. 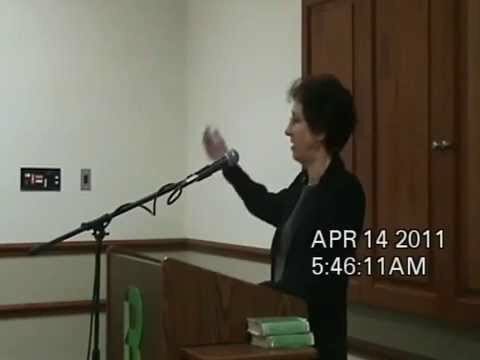 - Jacqueline de Romilly, "Les luttes intérieures de l'âme dans le Phèdre de Platon," Collège de France, 1981. 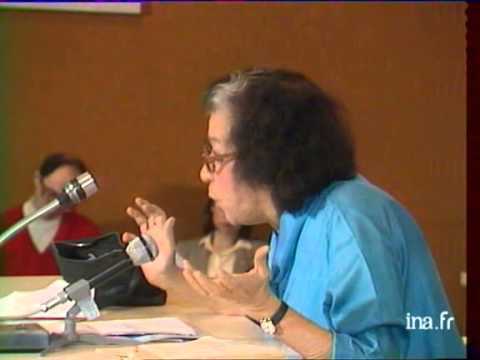 Jacqueline de Romilly, the renowed French scholar of Ancient Greek writers (particularly Thucydides), discusses the Phaedrus of Plato in this INF (French national television) clip from 1981. - "Reading the Republic," Allan Bloom, Hans-George Gadamer, Eric Voegelin, and Frederick Lawrence, University of Toronto, 1978. 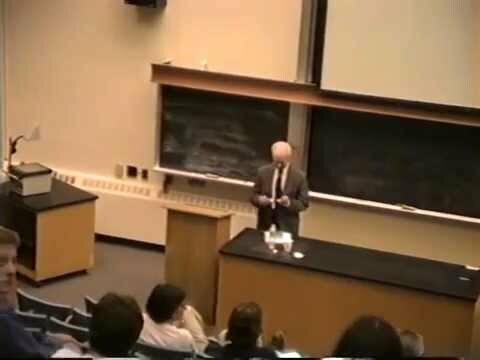 A Roundtable on Plato’s Republic from the University of Toronto in 1978. Features Allan Bloom, Hans-George Gadamer, Eric Voegelin, and Frederick Lawrence. - Audio of courses taught by Leo Strauss, 1958 - 1973, provided by the Leo Strauss Center at the University of Chicago. Courses include: Plato’s Laws, Symposium, Gorgias, Meno, Apology/Crito, Protagoras, Euthydemus and Republic.